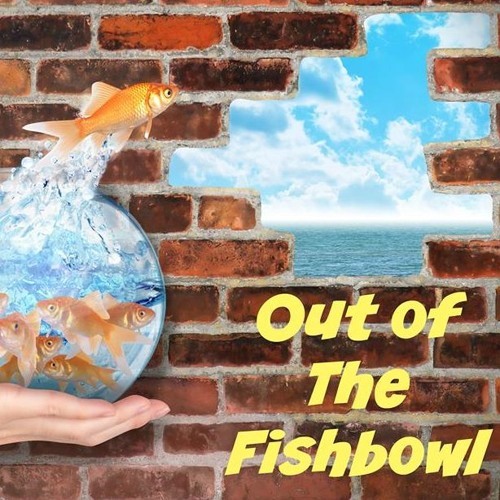 Out of Fishbowl 9.12.2018 with host Charity Minton. Panelists discuss Documentaries, Cloning, Peace and Politics. Panelists: Tracie Mahan, Kimla Dodds, Bill Lowe, Wendy James, Daryl Gomberg, and Susan Gretz. Enjoy!